Producing top quality commercial automotive work is my top priority. Whether is for print or web, you will get the best quality images possible. With my photography career starting in motorsport, I know all aspects on how to cover an event. Having done a lot of shoots of custom vehicles for a range of clients, I know what owners are looking for in their images. FreemanX approched me needing some new marketing images. 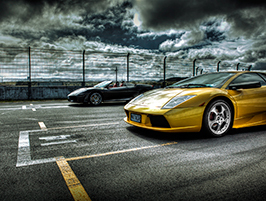 Being a company that lets members of the public drive supercars around the Hampton Downs Motorsport Park it was only suitable to do the shoot on site. We’ve used Luke on a number of occasions & will certainly continue to do so in the future. His can-do personality along with his artistic ability makes him an absolute breeze to work with & his work ethic means projects have been completed in good time & to a high standard. We couldn’t recommend him highly enough. 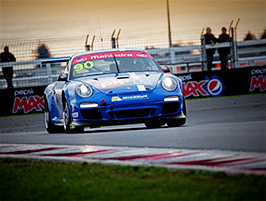 The 6 hour endurance race at Pukekohe Park Raceway is the holy grail of the North Island Endurance Series. Northern Sport Car Club is the key organiser for this event and wanted coverage of the whole event as a record and for future marketing. After being refereed this job from a fellow photographer, Auto Salon Magazine in Australia wanted images of this freshly built Nissan 350Z for a magazine issue. This shoot had its fair share of challenges but we worked through them all and the car was feature in issue #77.